Creating a copy style guide for your business is a big deal. Nice work! But don't kick back quite yet. A truly comprehensive brand style guide also includes design elements. When you're setting out to create your company style guide, avoid these mistakes that can turn a useful document into a messy, useless one. Style guides are a must for every business. Here's what one should be and why your company has to have a good one. Negative reviews online getting you down? The way you respond says a lot about your business. Check out these tips for dealing with public complaints. 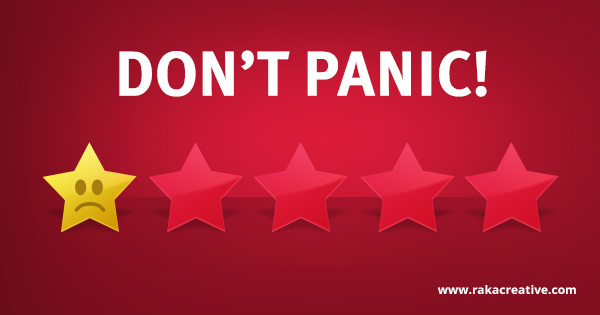 Wondering how to deal with bad reviews online? Astroturfing isn’t the answer! 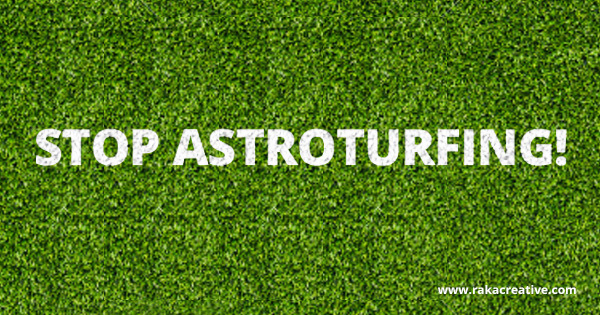 Learn about what astroturfing is, why it’s bad, and what you should do instead.